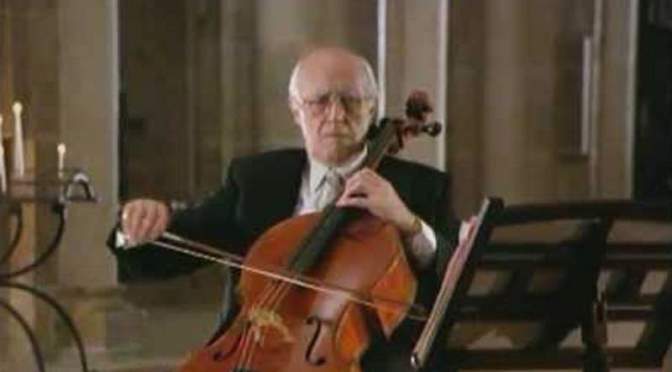 Mstislav Rostropovich plays Johann Sebastian Bach’s Cello Suites, The Six suites for unaccompanied cello, probably the most frequently performed and recognizable solo compositions ever written for cello. 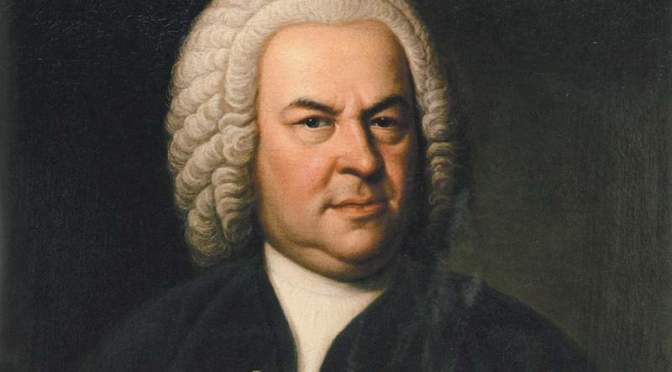 Bach’s Cello Suites were most likely composed during the period 1717–1723 when Bach served as a Kapellmeister in Köthen. 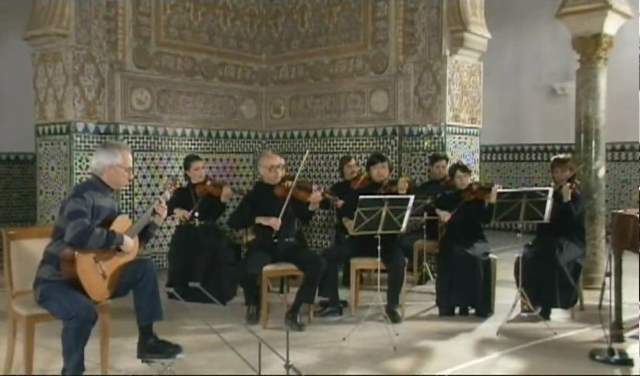 San Francisco based renaissance and baroque music ensemble Voices of Music perform Pachelbel’s Canon in D Major. The piece remained forgotten for centuries like most other works by Pachelbel and other pre-1700 composers, and was rediscovered only in the 20th century, and became extremely popular. 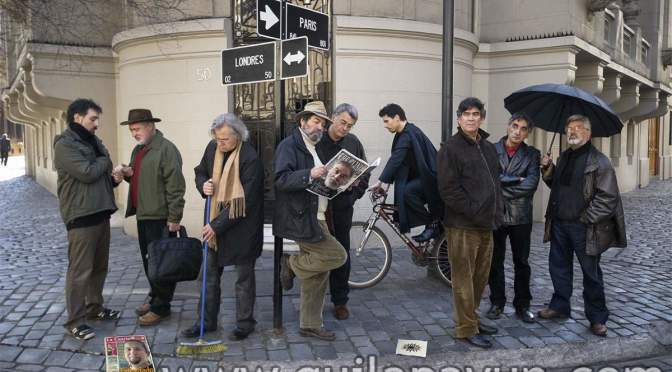 Chilean music group Quilapayún plays Johann Sebastian Bach’s “Rondeau”, Orchestral Suite No.2 in B minor, BWV 1067, Movement 2/7, with Latin American musical instruments. 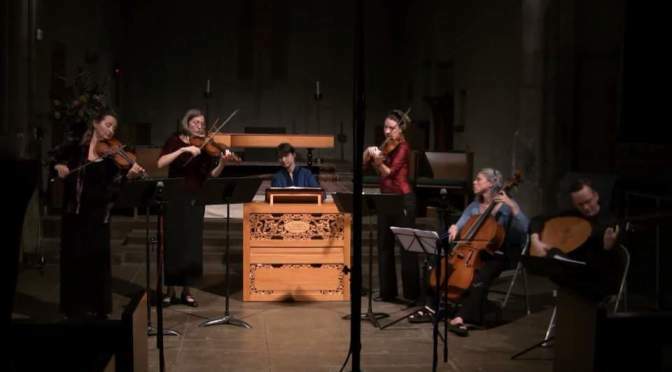 Stephen Malinowski performs and also visualizes Johann Sebastian Bach‘s Toccata and Fugue in D minor, BWV 565. Stephen Anthony Malinowski is an American composer, pianist, educator, software engineer, and inventor. He was born on August 6, 1953, in Santa Monica, California in the United States. Ahhh, Vivaldi and the beautiful Venice. The great video below, Vivaldi’s Four Seasons, from “I Musici“, a film by Anton van Munster, probably one of the best classical music performances on the Internet. Enjoy.